Holidays are a time for celebration and family gatherings where your loved ones surround you. Holidays are a time for a feast where you think of all the mouth-watering, delicious dishes from perfectly roasted turkey to Yorkshire puddings. 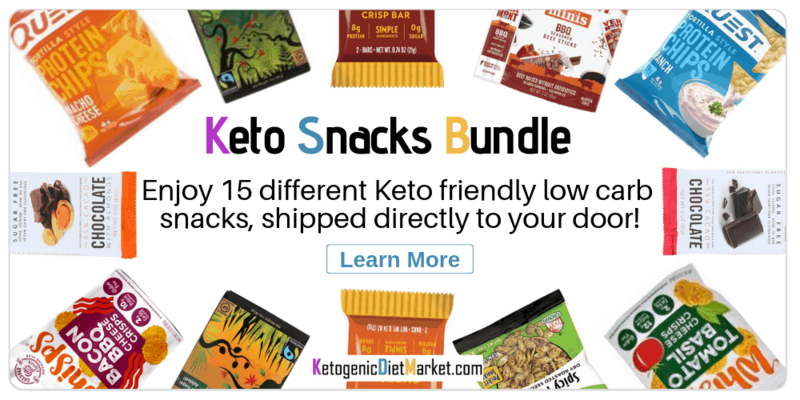 But oops you are on a keto-diet! You can’t afford to have all those extra carbs in your diet and boo your world turns upside down. Don’t panic! We have got you covered. 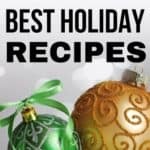 Here is a list of 12 keto holiday recipes you need to make this holiday. 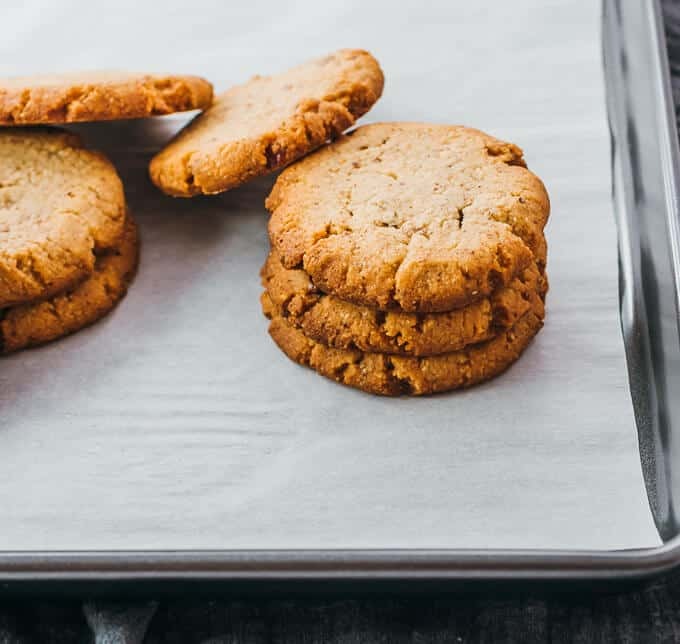 If you are looking for some low carb, gluten free dessert, then these almond-flavored nutty cookies are best for you. They are similar to shortbread cookies, not too hard or not too soft in texture and make perfect for holidays and special occasions like Christmas. If you want to try on these super easy delicious cookies, then you can find the recipe here. You crave for a plate of Turkey rich in butter and gravy but don’t have time for a day-long process for preparation and cooking? Don’t worry; now you can satisfy your craving with a preparation and cooking time of less than an hour! Yeah, you read it right, you can have your favorite juicy Turkey served on a table in less than an hour with the help of instant pot. Just put in your marinated Turkey in the instant pot and walk away, the magical pot will do its job, and there you are. Your yummy turkey is ready! 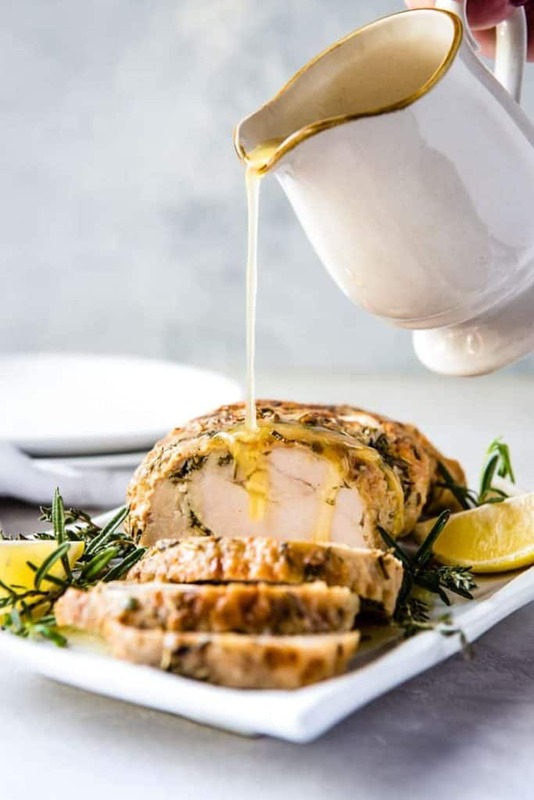 If you want to try this low carb and gluten-free Turkey Breast, then for the recipe click here. 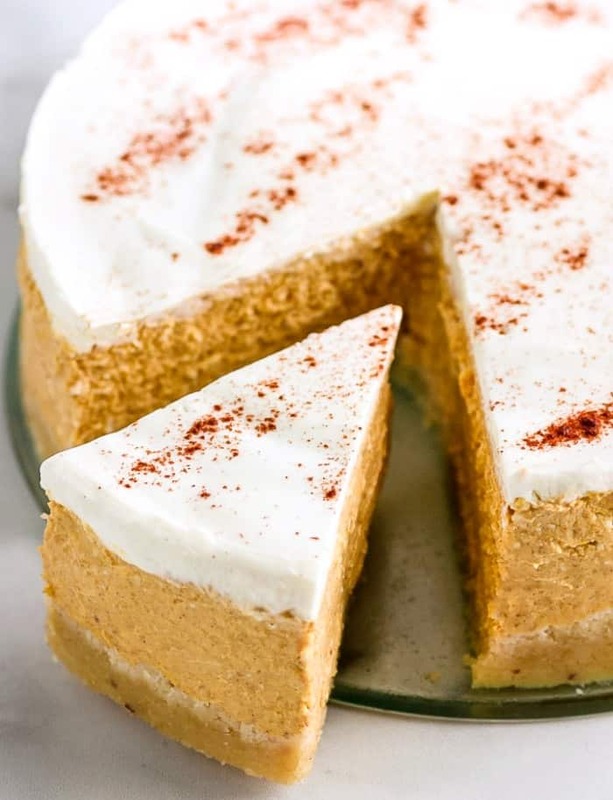 A creamy pumpkin cheesecake filling with sour cream topping and almond crust is perfect for a holiday treat. If you want to have hands on this yummy keto, low carb cheesecake then you can find the recipe here. Do you want to try on a low carb cake with juicy cranberries soaking into the yellow cake? The cake is not only delicious but also a feast to the eyes. For the recipe of this delicious combination of red berries with a light cake click here. Do you want to treat your midnight hunger pangs with something fulfilling, yet low on carbs? Then these cheddar beacon biscuits are perfect for you. You have to mix up a few ingredients and bake them in the oven for 25 minutes. The best part is you can freeze them and use them later for your midnight hunger pangs. 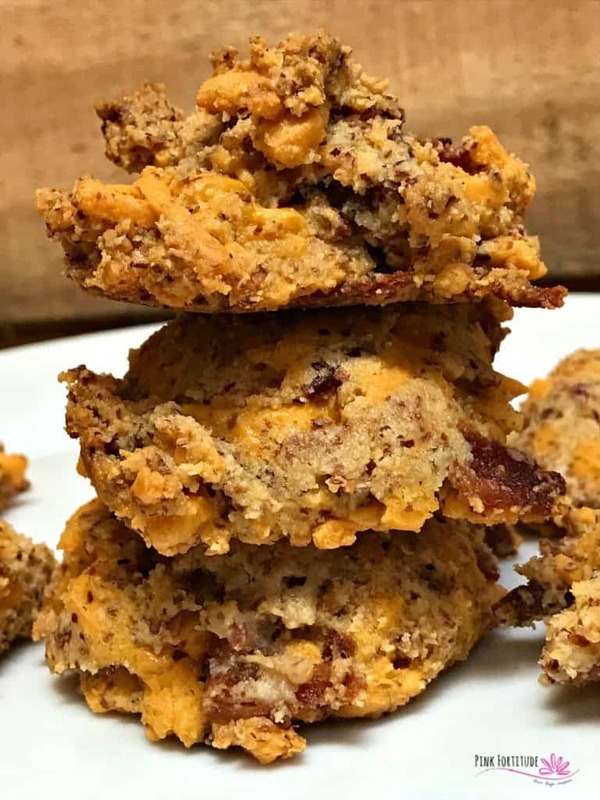 For a foul proof recipe of these low carb, biscuits click here. 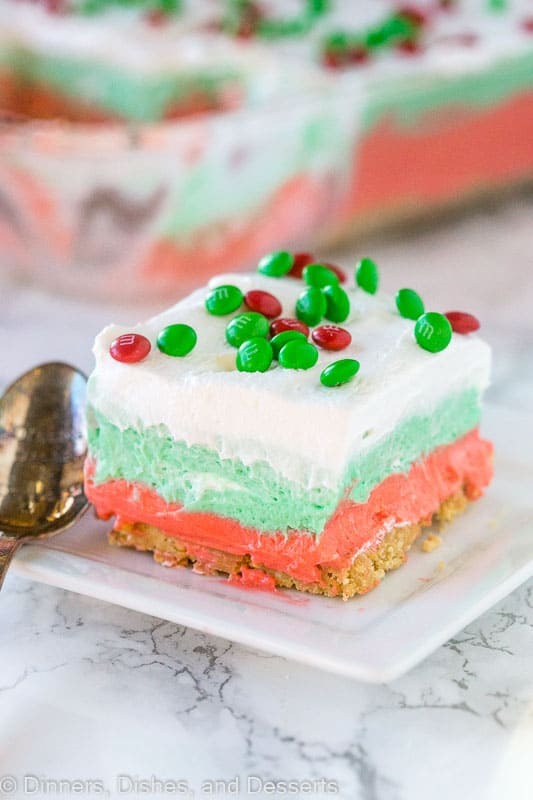 This holiday season tries on a lemon lasagne dessert recipe with creamy layers of peppermint and chocolate pudding topped with whipped cream and M&M’s. For a perfect recipe, click here. 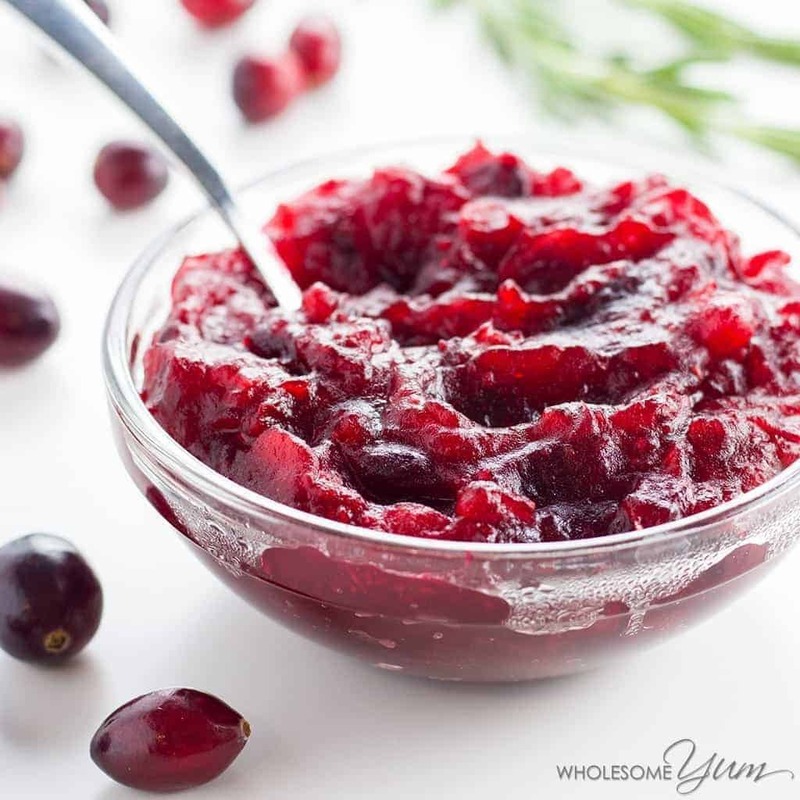 A healthy, sugar-free, low carb cranberry sauce recipe is a classic for holiday season especially Thanksgiving. If you are looking for a perfect just four ingredients recipe, then click here. A perfect combo if you want to have a veggie on your low carb, keto holiday table. To enhance flavor, serve it with fresh cheddar and steamed kale. You can find a full recipe here. It is a wonderful treat for the holiday season, requiring just two ingredients and is microwave only. 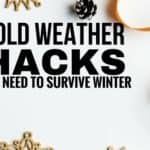 If you are planning to give it a try this holiday season, then click here. 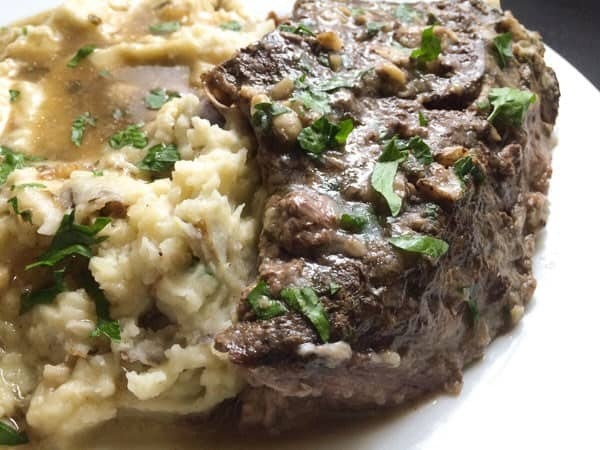 Rich in flavor having a deep, earthy and multi-layered aroma of garlic and herb stuffed beef is perfect for every holiday season. You can find an easy recipe for this perfect treat for holidays here. 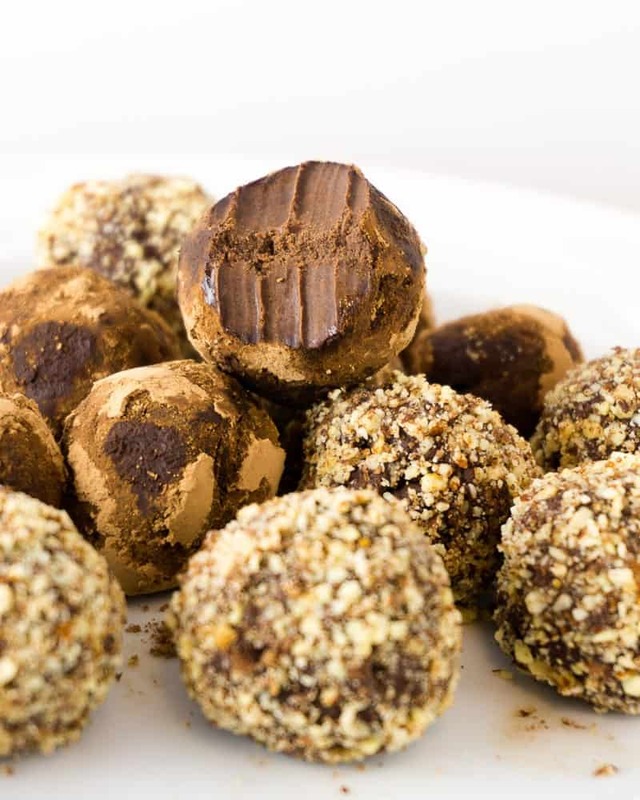 One of the easiest low carb, keto candy to make is chocolate truffles. 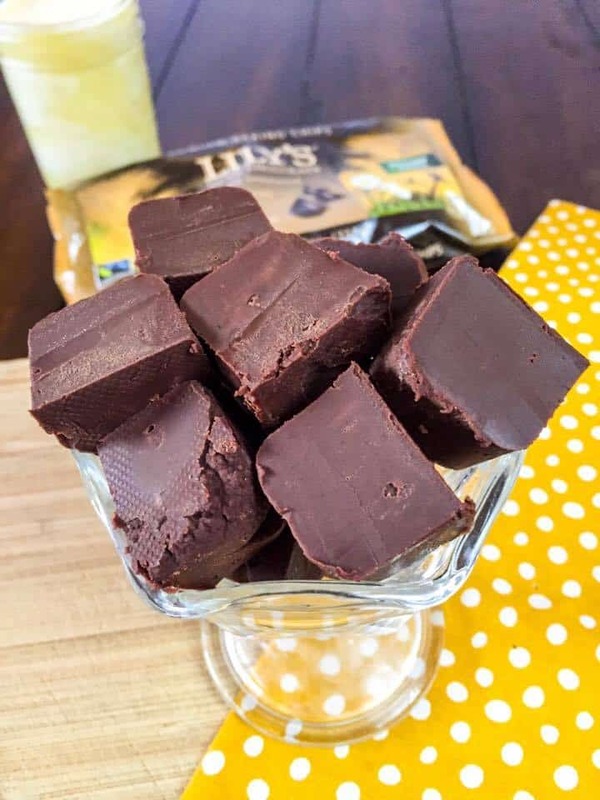 This creamy chocolate dessert is perfect to satisfy your sweet tooth while keeping low on carbs. 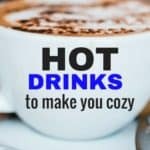 You can find an easy, two-ingredient recipe here. Do you want to have a veggie treat? 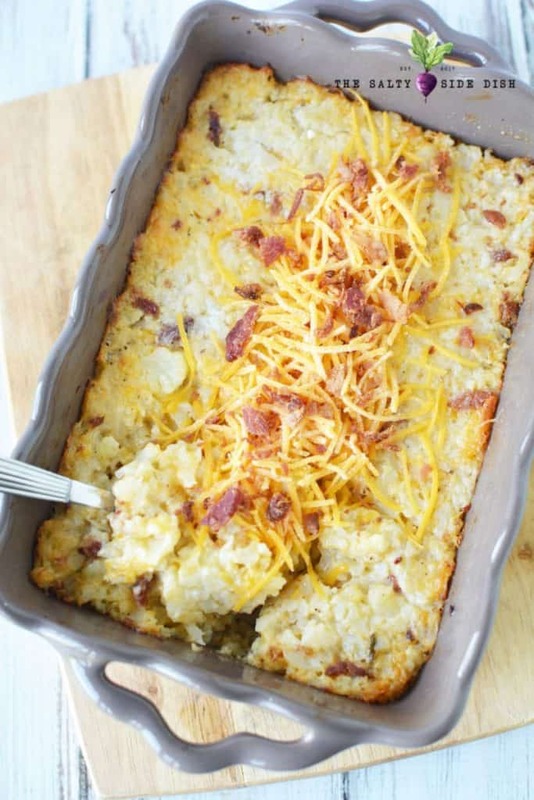 Then this think of this loaded cauliflower casserole smother with cheese and top with bacon and sour cream. 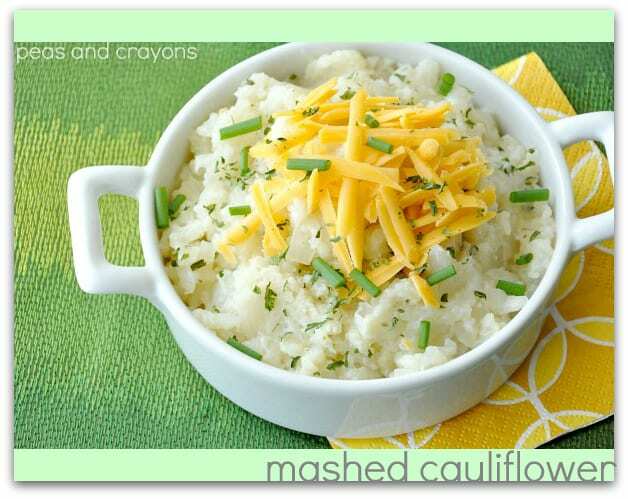 If you want to try this one of the best low carb veggies, then click here.